Our Firm has the resources in place to assist you regardless of the stage of your business. 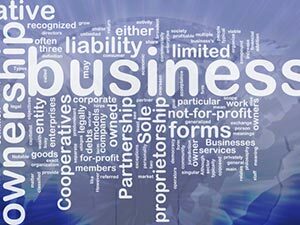 We represent companies at all stages of growth and understand the special needs of new (start-up) entities as well as the needs of our multi-national and global clients. 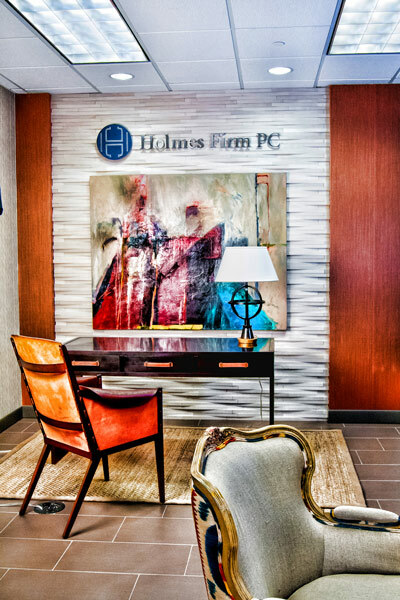 Our attorneys are experienced in guiding clients throughout their organizational life, beginning with choice of entity decisions and the formation of corporations, partnerships and limited liability companies. We routinely work with early stage and emerging companies with business formation matters, shareholder agreements, disclosure matters, commercial leases, establishment of strategic relationships, employment agreements, confidentiality and intellectual property development, management and ownsership, and stock option and other employee benefit plans. When it matters, contact us to represent you with expertise, efficiency and added value.